An insight into the thought process and creation of the Ghostface Killah/Wu-Tang Ice Cream logo, including sketches and rejected designs. Designed the background, header and avatar for HipHop-Dojo.com, the pure source of HipHop, Old School & Classic HipHop fashion. 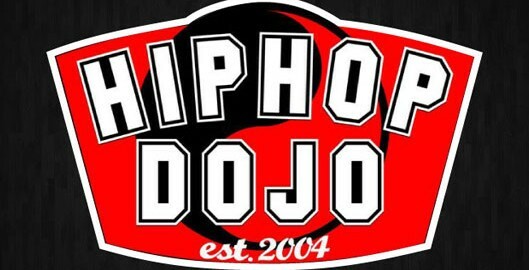 Their urban hip hop & streetwear brands include: Wu-Wear, Pyromaniac, Mahagony, The Joker Brand and Playerz69 (http://www.hiphop-dojo.com/).